1. 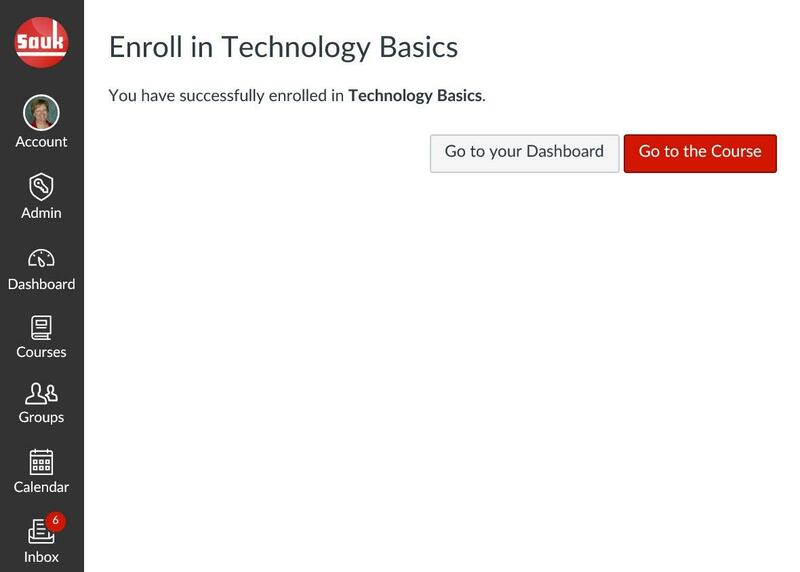 To self-enroll in a course, select the appropriate link, below. 2. 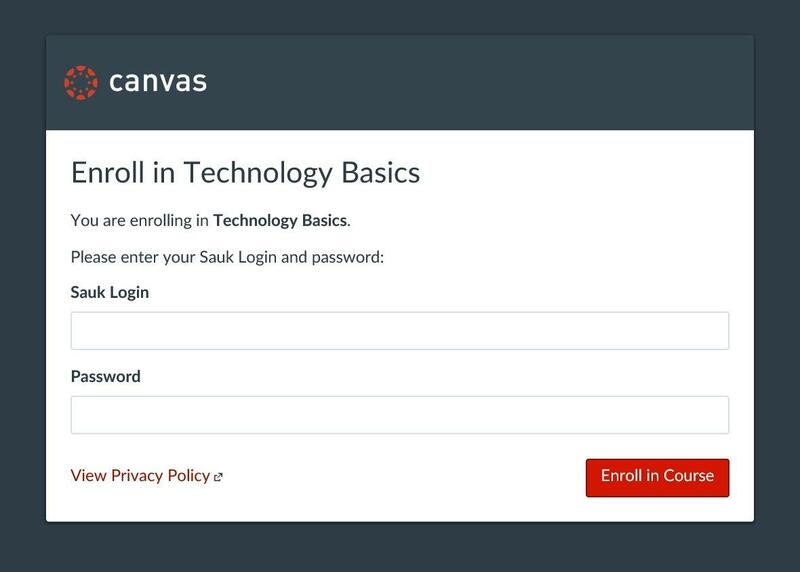 You will be asked to login to the Canvas system with your Sauk Login, as in image 1. 3. If you do not know your Sauk login, see image 2, below. 5. Select “Go to the Course” and begin.